Studying isn’t the most fun activity you can do but it’s vital to help you move forward in life. This could mean gaining knowledge by going through vast amounts of books and internet data. 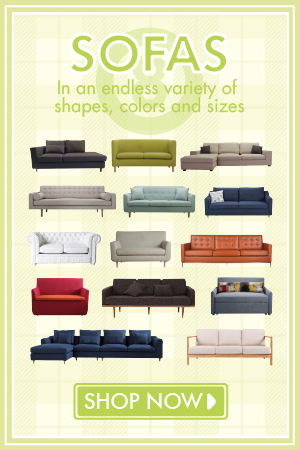 You’ll definitely need a lot of space and a comfortable working area. 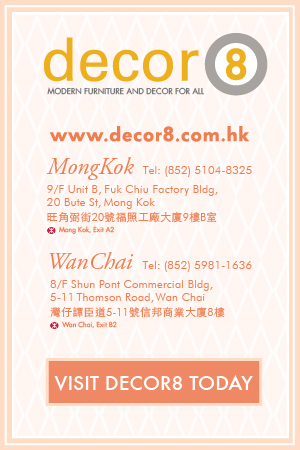 Here at Decor8 Hong kong furniture, we have a wide selection of wonderful furniture pieces to help create that working space you’ve always wanted. With so much to offer, it can be hard to select the right piece so let us introduce the Hemmingway Solid Oak Desk to you. This sturdy desk would be perfect for your study session and let us tell you why. The Hemmingway Solid Oak Desk as it’s name suggest is made from premium imported solid white oak. It’s coated with a hardwax oil to protect the surface being damaged by liquids. Useful when you you are cramming for an exam and needing a coffee to stay up. Imagine knocking over that coffee or spilling it on the table. You wouldn’t want to spend too much time trying to clean it cutting time on your study session. When it comes down to storage, the Hemmingway Desk sets itself apart from most of the desks in our collection. Offering drawers under the work surface of this desk freeing up room providing plenty of storage space to keep books, accessories, writing utensils, etc. 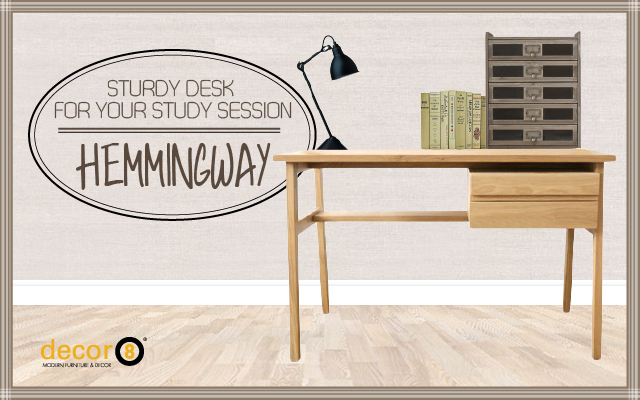 The natural warmth in the colour of the Hemmingway Desk gives you that comfortable inviting feeling to the room. 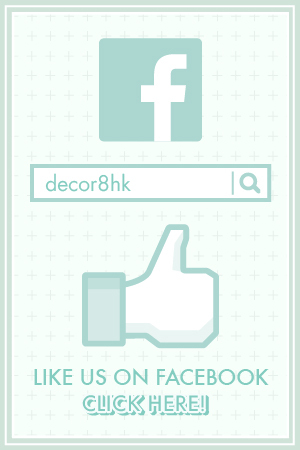 The desk works in many settings whether you place it in your bedroom, child’s room, home study or office. Give yourself or your child a sturdy desk for a intense study session. Worried about the wood quality? Come on down to one of our showrooms and we can show you what to expect when you purchase this desk. So what are you waiting for? Come buy the desk and help you or your loved ones to succeed in life! This entry was posted in Study and Work Desks, Tables and tagged desk hong kong, desk storage, durable, modern design, natural beauty, office desk, solid oak, solid wood, study desk, work desk.